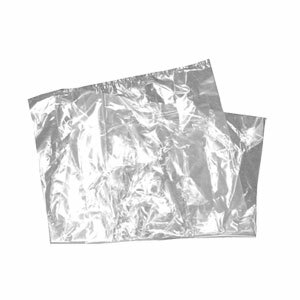 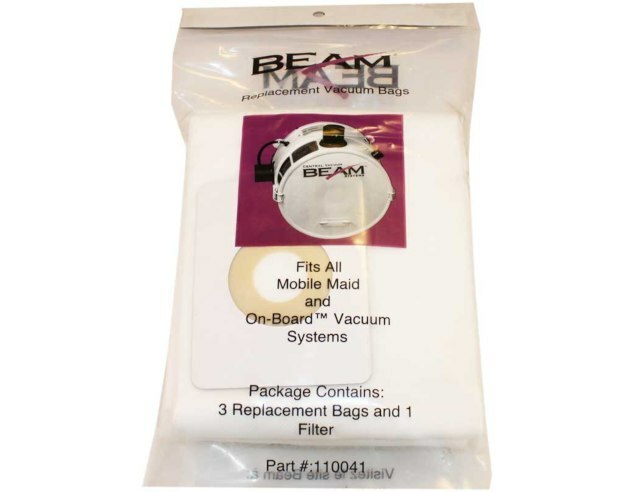 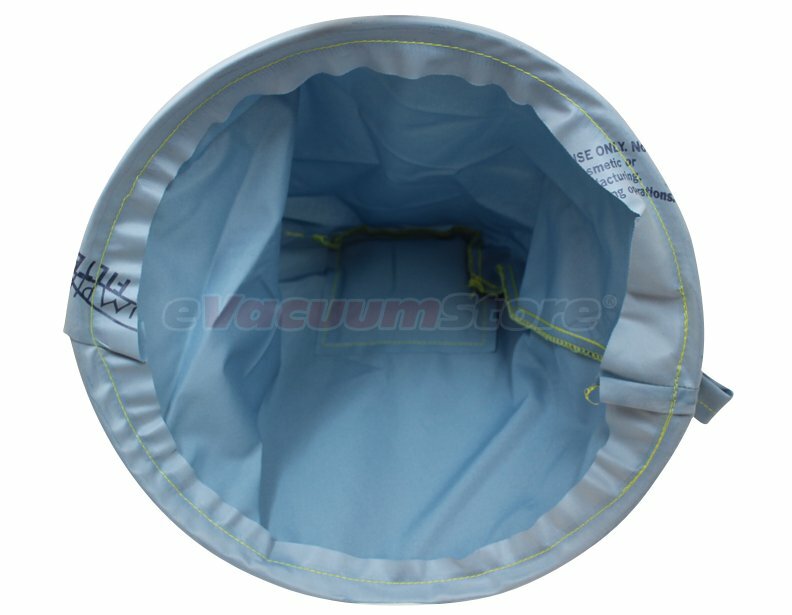 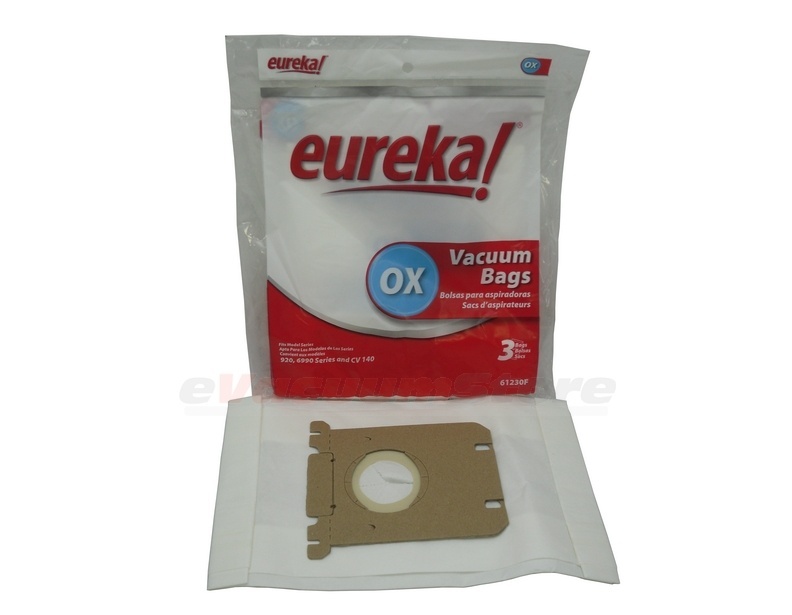 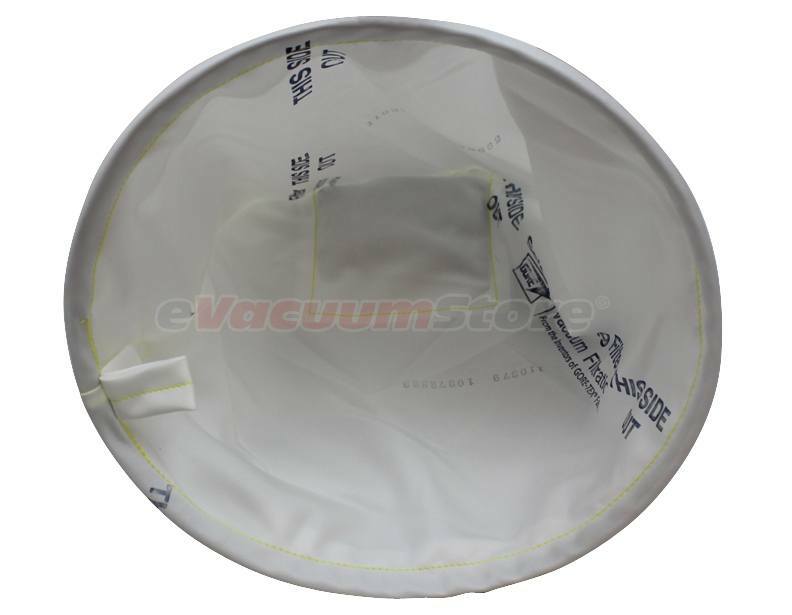 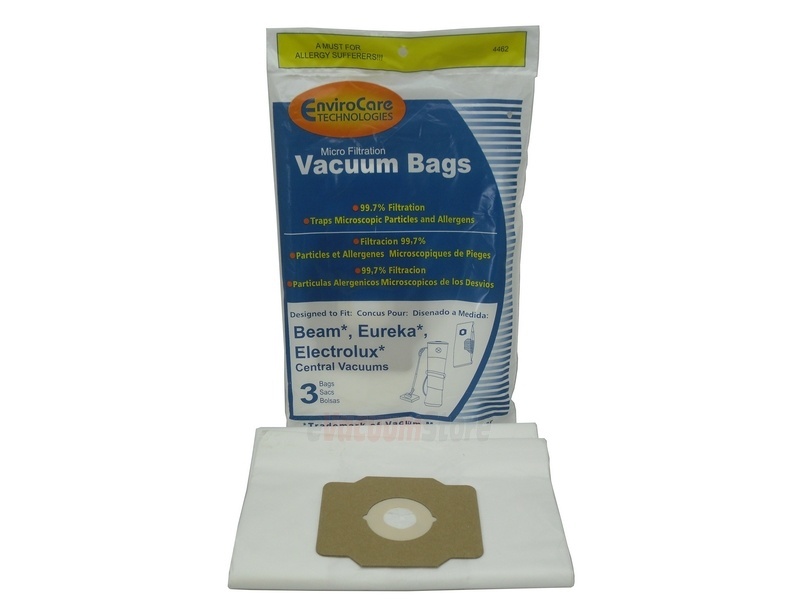 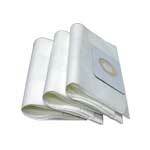 We sell vacuum cleaner bags for the following Beam central vacuum power units: Serenity QS Series, Serenity IQS Series, Beam by Electrolux, Serenity & Serenity Plus Series, Classic Series, On-Board Vacs, Builder Units, The Compact Beam, Quiet Beam, Standard Beam, Custom Beam, Hi-Performance Beam, Beams Best, Salon Vac, Power Plus, Beam Super, Yellow Jacket, and Beam's Ultra. 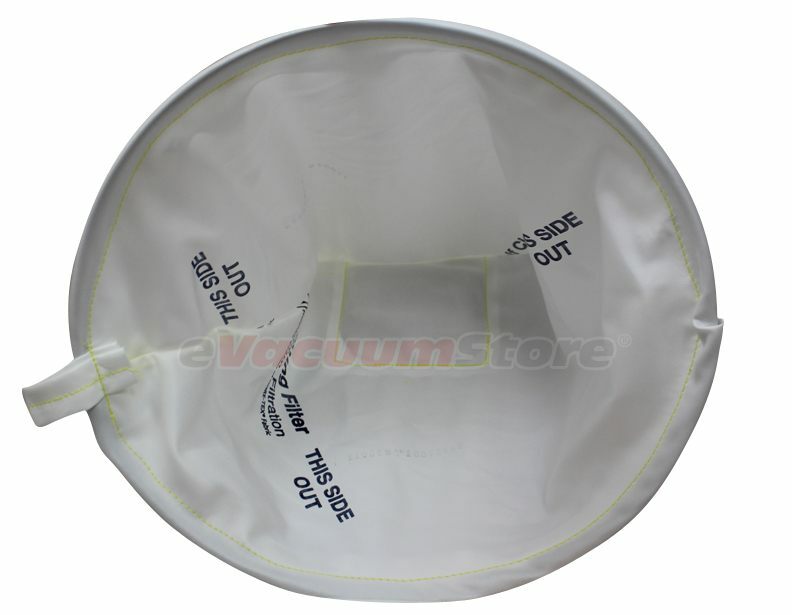 If you can't find what you are looking for online please call customer service tolll free at 866-972-8227. 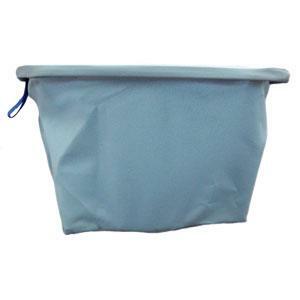 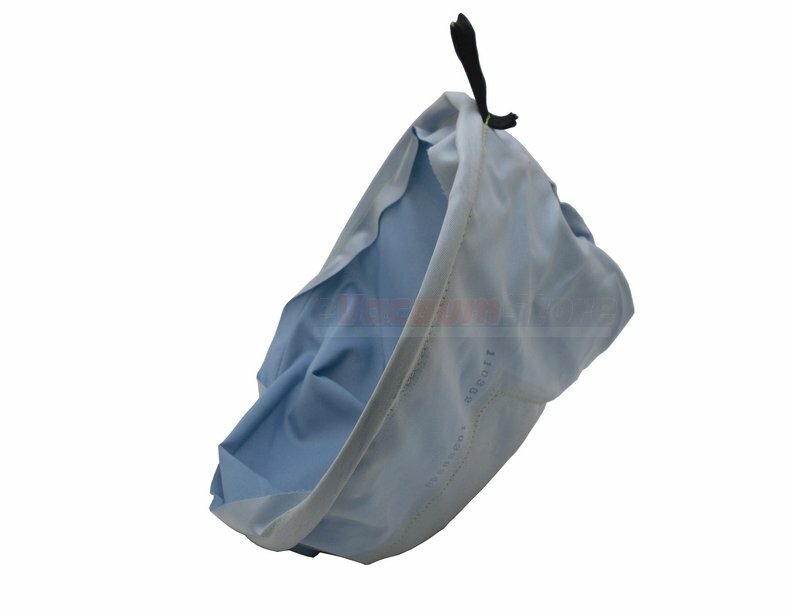 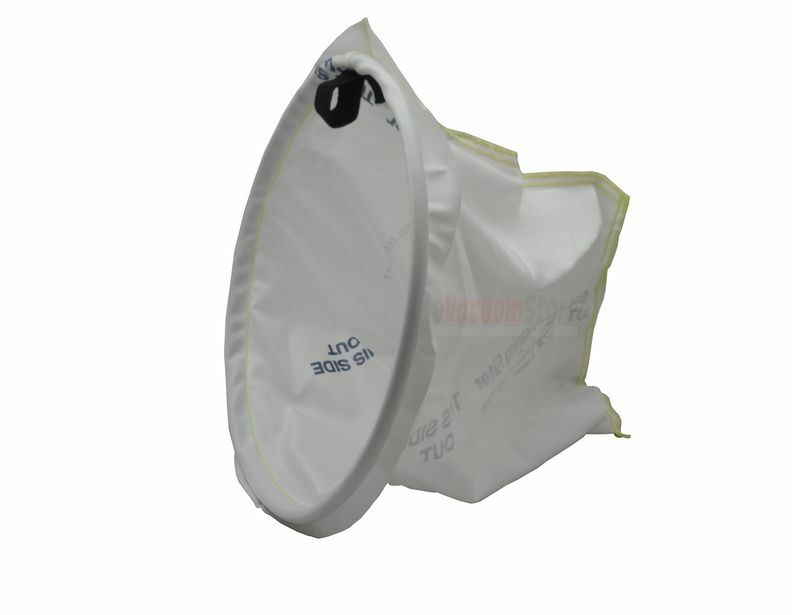 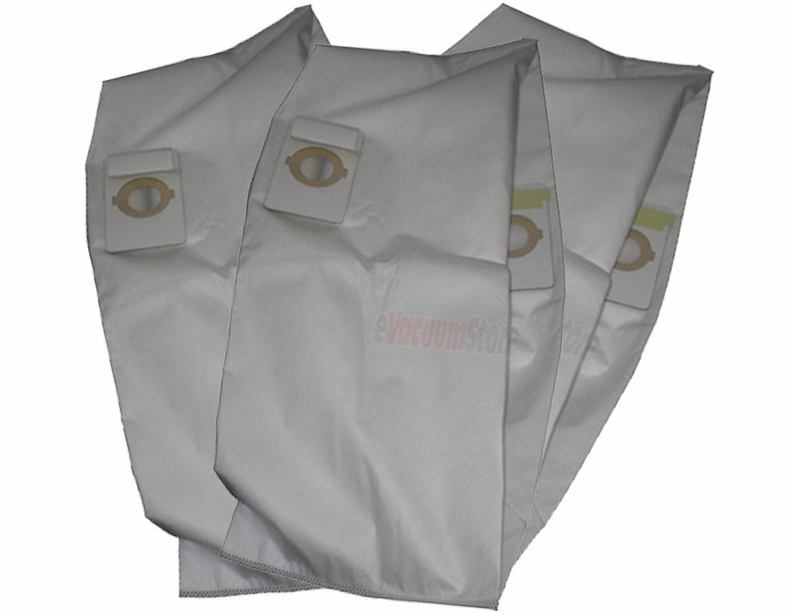 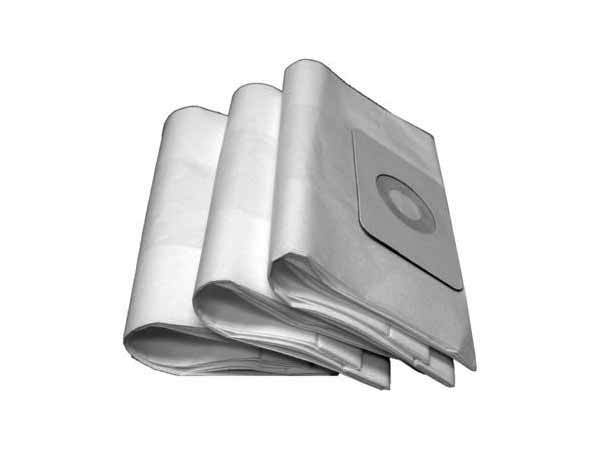 Our trained team of representatives can lead you in the right direction and help you locate the compatible bags for your particular model, which can help make all the difference in the battle against dust and other allergens.